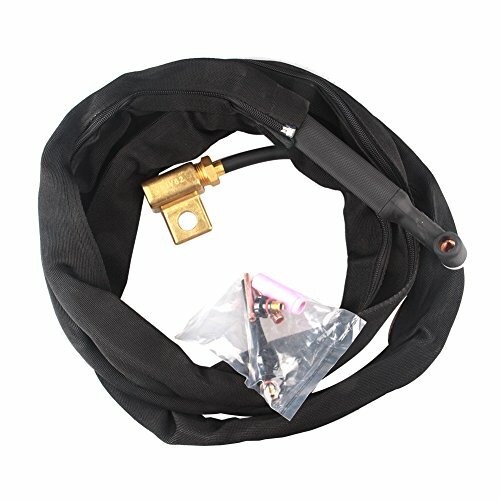 Premium quality 200Amp air-cooled Weldcraft style WP-26F flexible head body TIG complete torch with 25-foot rubber power cable (1-Piece style). Use standard Weldcraft TIG consumables and parts. If you have any questions about this product by WELDFLAME, contact us by completing and submitting the form below. If you are looking for a specif part number, please include it with your message.